The Control Box - just another tool? 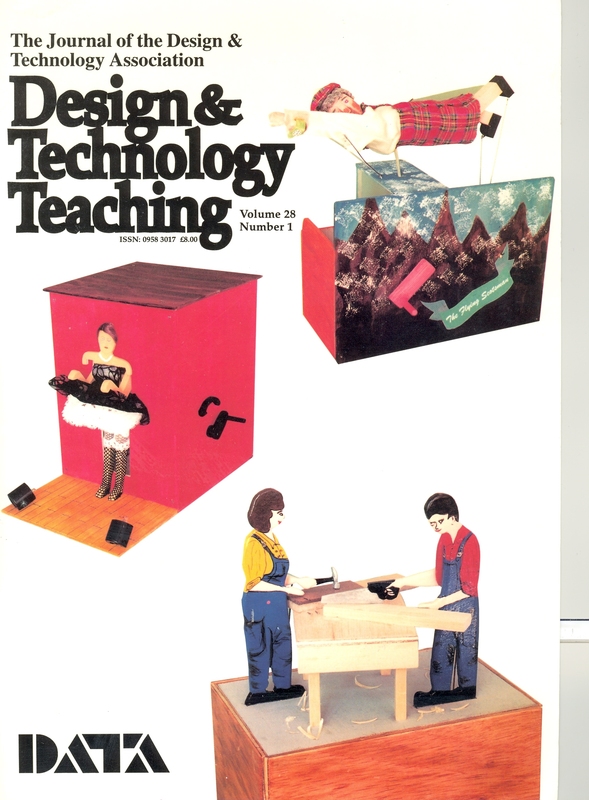 Professional designers in primary schools: how successful are they at teaching children design skills? D&T from 5 to 16 - a continuous experience?